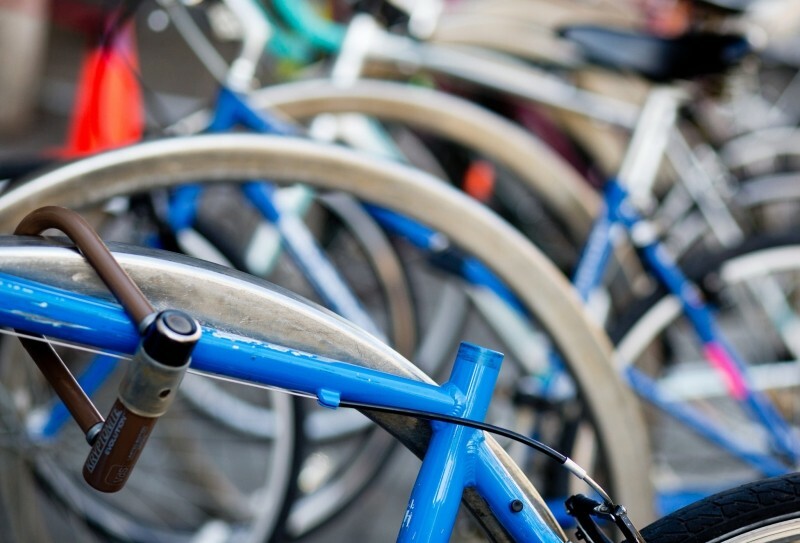 San Francisco is experiencing an escalating number of bike thefts and local law enforcement are starting to take a new approach to catching criminals. The San Francisco Police Department is luring thieves with expensive "bait bikes," outfitted with GPS technology, making them easily trackable after they have been taken. A report from the New York Times says local police have done away with traditional means of catching bike thieves and are instead now using iPhones and GPS trackers. The SFPD is even posting results of the program to @SFPDBikeTheft on Twitter. The police use expensive bikes to ensure they will eventually get stolen, and then simply track them as they move away from where they were planted originally. The New York Times gives one example where police left a $1500 bike outside a train station and waited for it to get stolen. Within 30 minutes of the bike being lifted, police were able to track it down and bust the individual in a park near by. We have seen similar technologies used in Vancouver and other places in California, but it is the alarming rate in which bike theft is growing in San Francisco that has caused the city to take unique action. Up 70% since 2006, bike theft is becoming a serious problem in SF with more than 4000 bikes now getting stolen every year in the city. The rate in which Americans bike to work has risen 60% between 2008 and 2012, which will likley cause city officials to push for stronger anit-theft measures elsewhere.